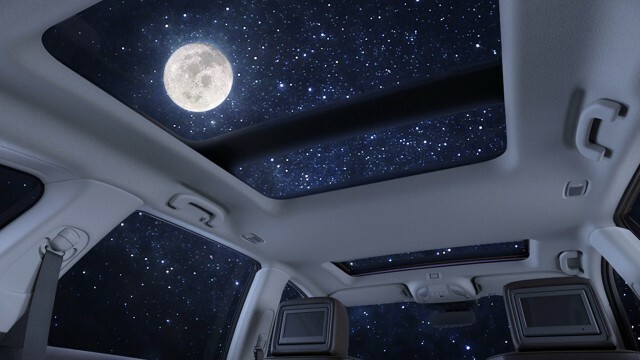 Trivia – What Is A Moonroof? As long as I remember, I’ve heard people calling that hole in your car’s roof a sunroof. Then a few years back, I started hearing about a moonroof, in either some tv car show or reading about it in a magazine or something. 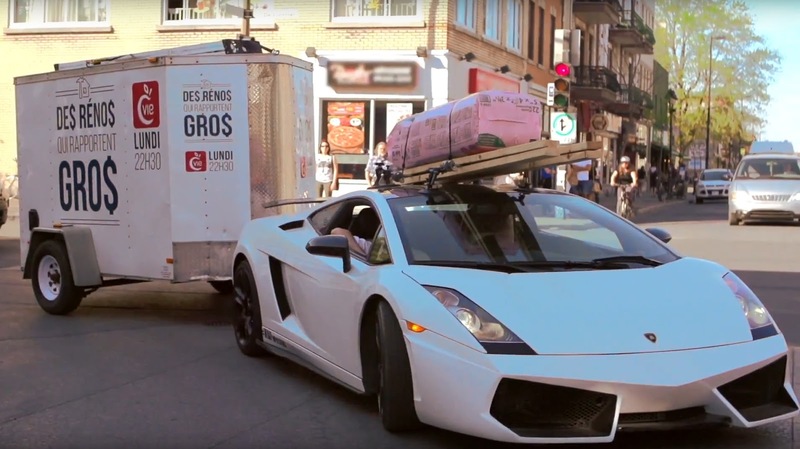 I thought it would be interesting to know if there is any difference among the two, or if it was just some clever marketing tactic of some automaker. Some believe moonroof is tinted and sunroof is just good ol’ plain glass. 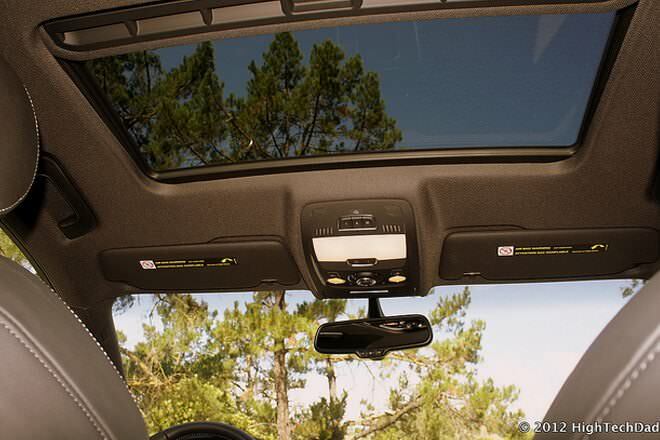 Or sunroof opens up and moonroof is just a fixed rectangular piece of glass in your car’s roof. But in reality, moonroof is actually a type of your ordinary sunroof. 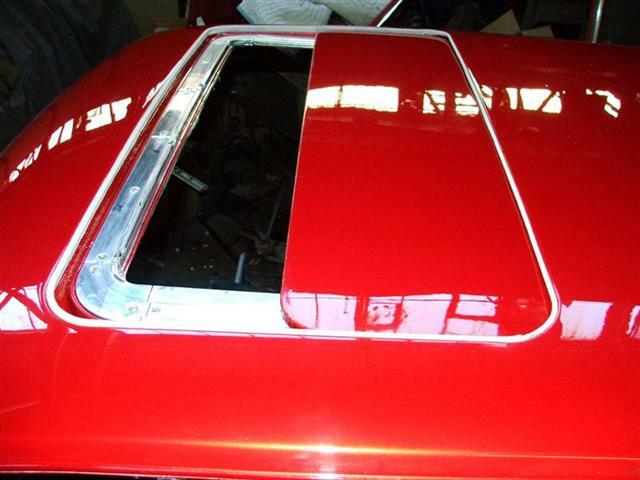 The word ‘moonroof’ started to pop up in the 70s and was used to describe an electric sunroof with an inbuilt glass panel fixed in it. Now moonroof is just a generic term used for all sunroofs with an inbuilt glass panel. An inbuilt sunroof is one where the operable panel slides between the vehicle roof and headliner, and is often powered but can be manually operated as well. Simply put, sunroof doesn’t let light in when closed because its made of the metal (no glass sheet), but since moonroof is a glass panel, it can let light in when you slide back its fabric/plastic cover back into the roof. Sunroof itself comes in various form; like a pop up sunroof, or the one the slides inside your car’s roof, or the spoiler type. There are some folding sunroofs as well. Some SUVs come with huge sunroofs and then there are those that are called ‘targa top’ (removable panels). TL;DR: The sunroof in our cars is actually called moonroof. Sunroof is always made up of metal and not glass. So, the next time you find someone calling moonroof a sunroof, you can correct them. Because that’s what we do the best.